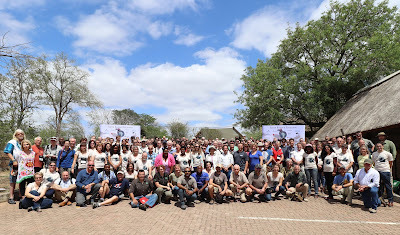 Last week the Raptor Research Conference was held inside the Kruger National Park in south Africa. It was a great meeting time for raptor biologists coming from many different continents. 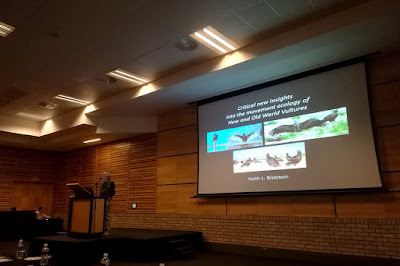 Particular attention was given to the conservation of Africa vultures but sessions covered almost all of the aspects of raptors ecology, behaviour and conservation. Our network was represented with two talks on the movement ecology of Black kites and of urban Peregrines. Fortunately there was some time for raptor watching. Autumn 2018 - Another great migratory season! Another field season ended. This autumn our monitoring was extended to check what happens around mid-October. 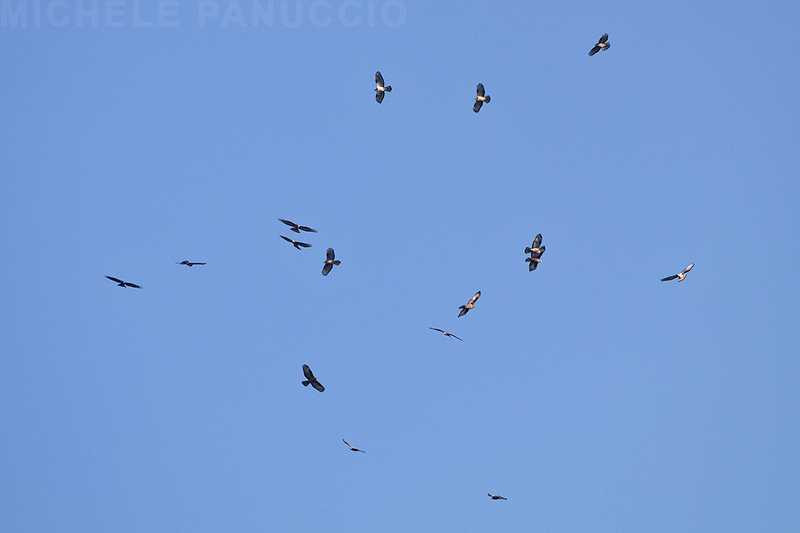 Numbers of raptors and bee-eaters counted migrating through the Strait of Messina are impressive. 20.000 Honey buzzards, 2700 Marsh harriers, 1700 small falcons, 200 Booted eagles and 13.000 Bee eaters are just some numbers. The main field worker was Michele Cento that has spent longer than 2 months counting birds every day, helped sometime by a few lucky volunteers. See you in spring! In the last days hundreds of small falcons passed over our watchpoint at the Strait of Messina located on the Aspromonte mountain. 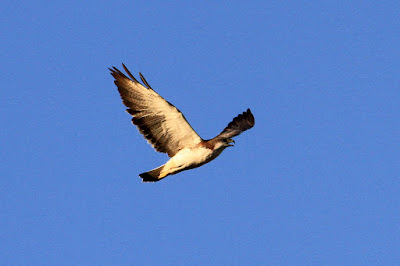 Moreover, each day, a dozen of raptor species is observed even if in low numbers. Among them some scarse species like lesser-spotted eagle and merlin. In the last two days temperatures in Italy are dropping fast. 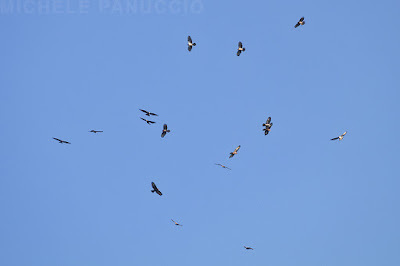 Maybe this is the reason why many small falcons started to migrate south and yesterday we observed the passage of about 400 falcons at the Aspromonte mountain, Strait of Messina. Probably there are also other variables affecting the passage of these falcons at the Strait such as weather conditions encountered en route. 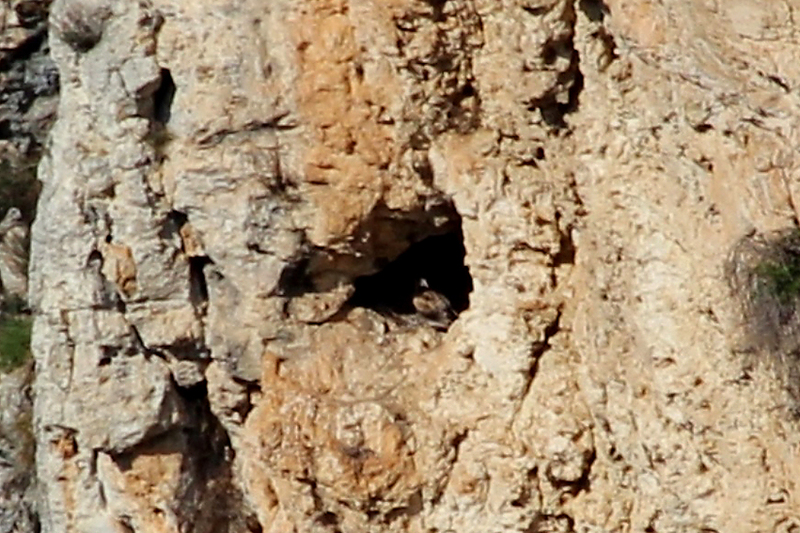 But in any case observing the passage of hundreds of these small raptors flying fast over the watchpoint is amazing! 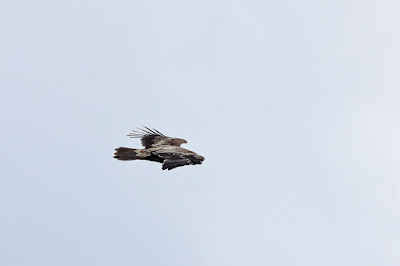 In the last two days our main raptor counter (Michele Cento) took pictures (here below) of two eagles, one Lesser-spotted eagle and one Bonelli's eagle. The first species is a regular but scarce migrant at the Strait. The Bonelli's eagle is not a migratory species but the number of observations of this species is increasing in the Aspromonte mountain thanks to the conservationist efforts at their breeding grounds in Sicily. A new paper by our research network has been published on Bird Study. 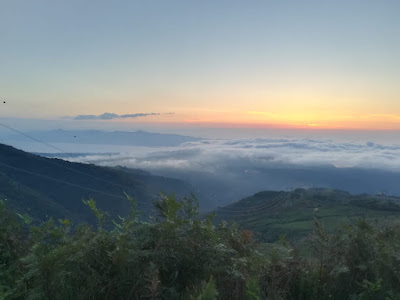 The paper highlights the importance of using field protocols during counts of migrating birds and the need of sharing objectives and best practices among monitoring groups working in migratory bottlenecks. Moreover in the paper are reported case studies to show how can be useful to use a radar on migratory bottlenecks. 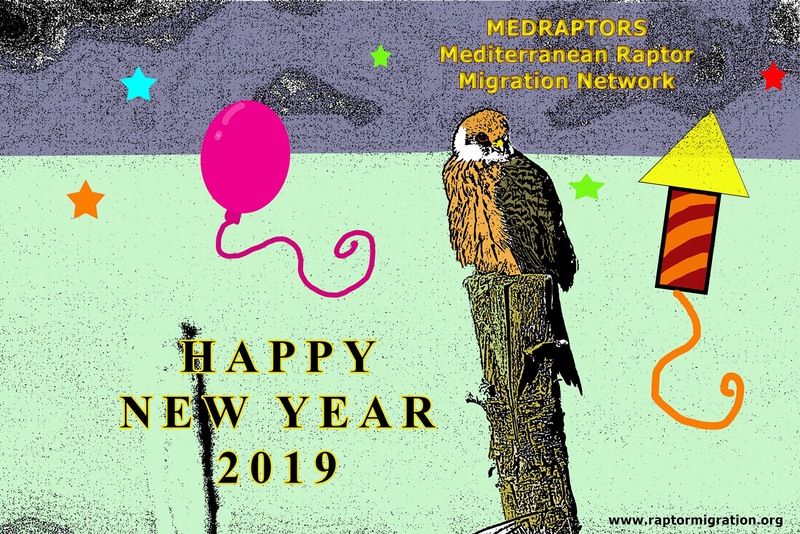 First in order to localize focal points of passage, second to calculate the percentage of raptors passed undetected by visual observers, and last to evaluate the proportion of raptors undertaking the sea crossing on coastal areas. 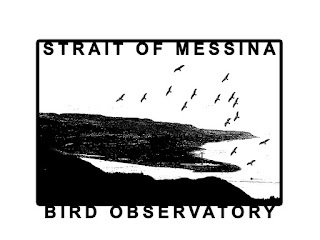 The passage of raptors at the Strait of Messina in the first days of September was impressive. Our counters observed up to now the passage of 18477 Honey Buzzards! 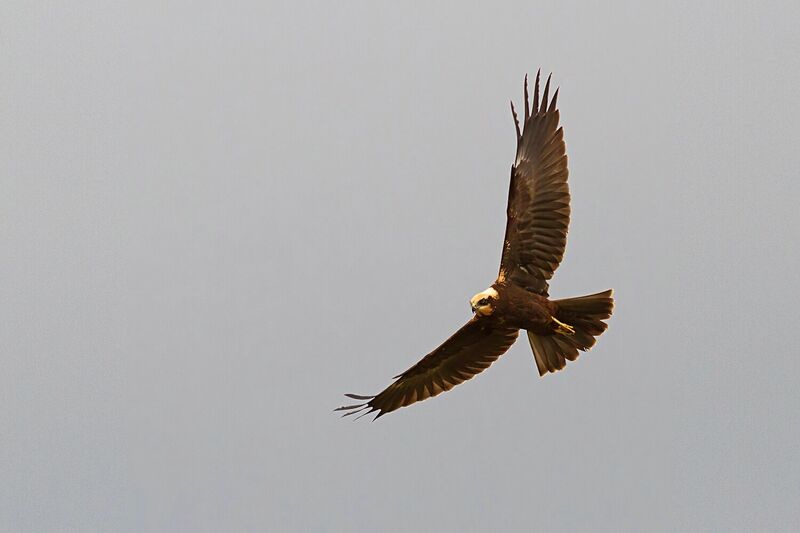 Of course also many other raptors were observed and in the last few days numbers of Marsh harriers are increasing. The migration has started also along the Mid-Mediterranean Flyway. 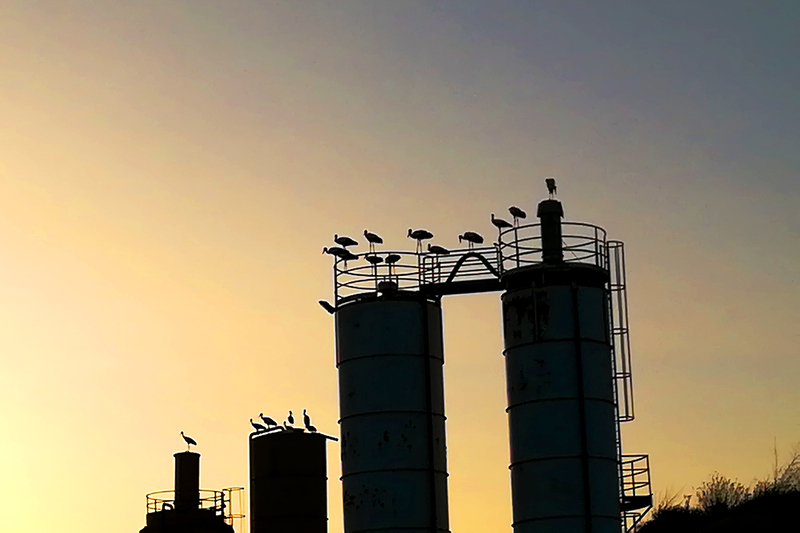 Yesterday evening a flock of about 20 White Storks has been photographed (by Nicola Ritorto) roosting near Caulonia town, along the Ionian coast of Calabria. The flock will probably reach the Strait of Messina in the next few hours. Egyptian vultures at the Strait of Messina! 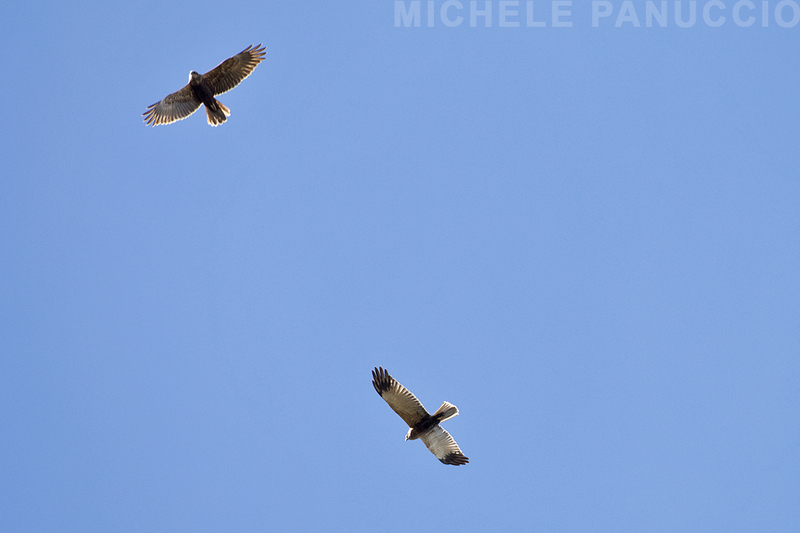 Two beautiful Egyptian vultures passed two days ago at the Strait of Messina and photographed on the Sicilian side by Michele Cento. Great sight! 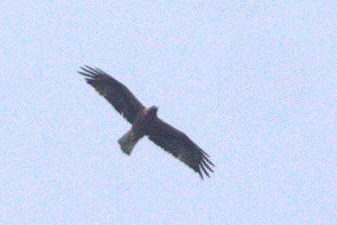 The last two days were exciting for raptor migration at the Strait of Messina. 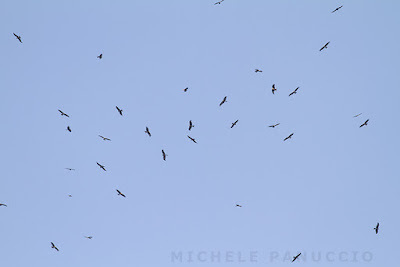 On Friday we observed about 2700 Honey Buzzards and yesterday about 1000 more. 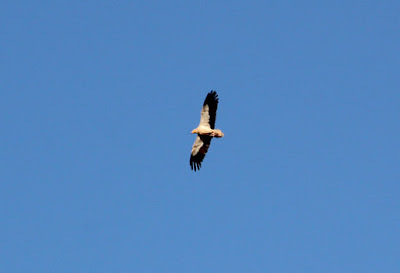 Moreover 6 Griffon Vultures passed above our watchpoint together with several other species. It was amazing in the morning and in late afternoon to observe flocks of raptors passing low and at very close range, like the one of the picture below. 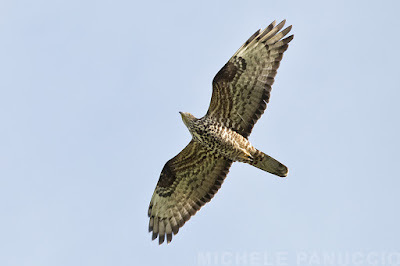 Between the afternoon of April 30th and the morning of the first of May an intense flow of migratory raptors, mostly Honey Buzzards, crossed the Strait of Messina passing through the area between the Catona's Valley in the south and the hills above Bagnara town in the north. Sadly tens of poachers took advantage of this early morning passage of birds to shot at raptors, thanks also to the low flight altitude of migrating hawks. 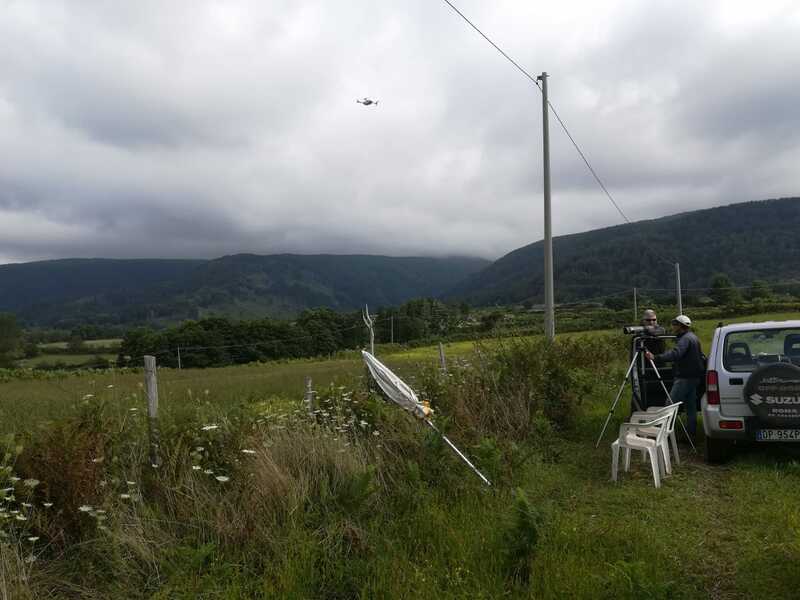 Shooting against birds of prey have been heard in the upper areas of the municipalities of Scilla and San Roberto within the Natura 2000 site "Costa Viola" and up to the vicinity of the border of the Aspromonte National Park. A trick used by poachers was to shot close to firing ranges to mix their gunshots with those of the sportsmen. 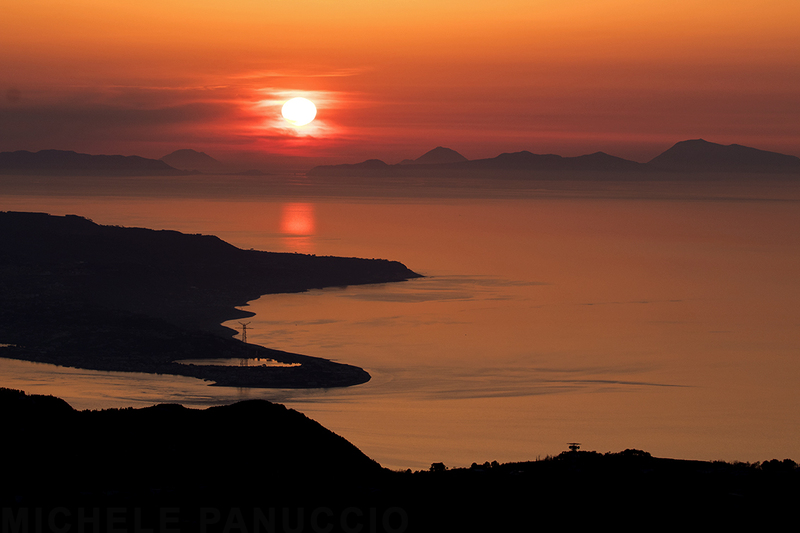 The struggle conducted by environmental associations and the State Forestry Corps since the 80s has produced brilliant results and today poaching on the Strait of Messina is limited to a small number of fanatical nostalgics. Yet we know that on rare occasions, usually once per season, the poachers take advantage of particular weather conditions and of raptors' passage to go out again to shoot the birds of prey. They are helped by ruggedness of the Aspromonte area and by the isolation of many places that are not easy to reach despite the proximity to the coast. 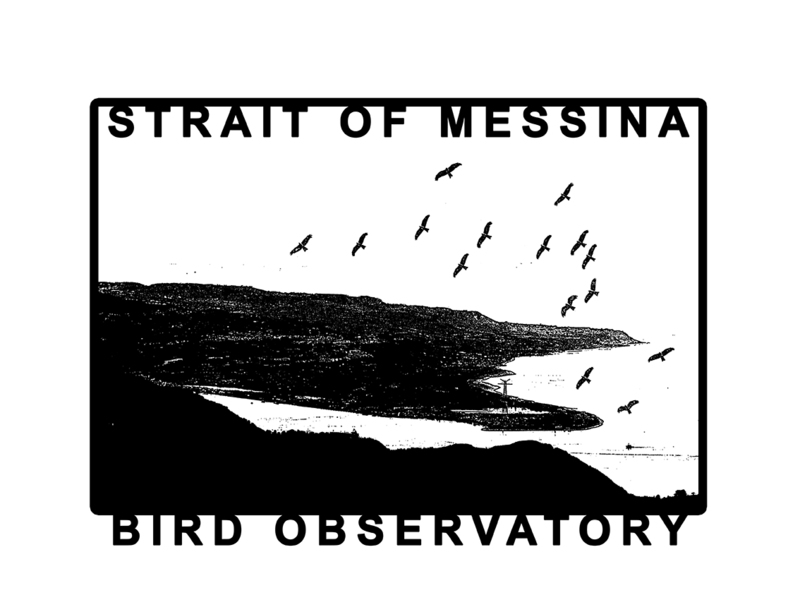 Our associations have been working at the Strait of Messina since years to monitor and study raptor migration in collaboration with Italian and international research institutions. 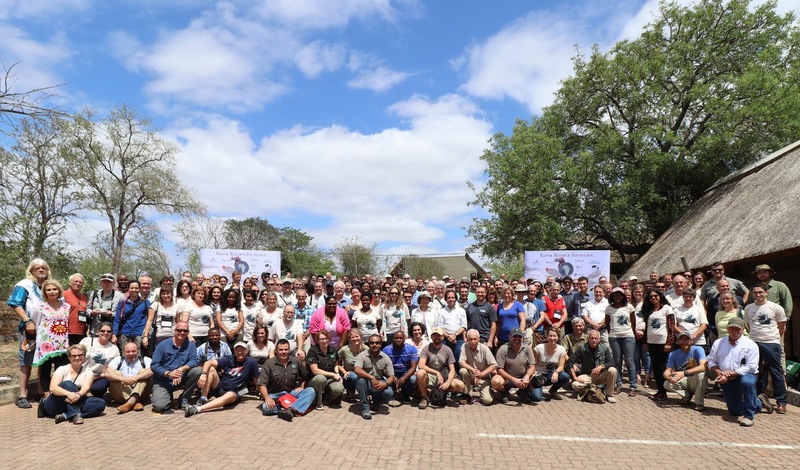 Ornithologists and volunteers from all over the world take part in our activities, and they are astonished by the emergence of these antisocial episodes. 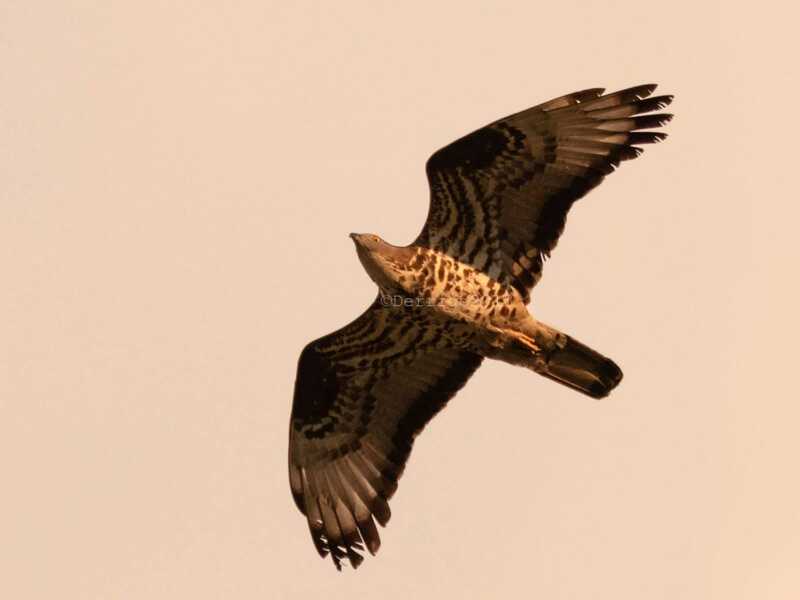 We ask Italian and European institutions to make their part garanteeing a stronger presence on the territory and we ask the Prefecture of Reggio Calabria to stop the activity of firing ranges in areas of raptors' passage during the migratory periods. However, we are convinced that the militarization of the territory is not the solution to this problem. It is necessary that governmental, European, regional and local institutions deal and support much more the biodiversity conservation, the monitoring and research projects, the environmental education and the ecotourism in the Strait of Messina area. 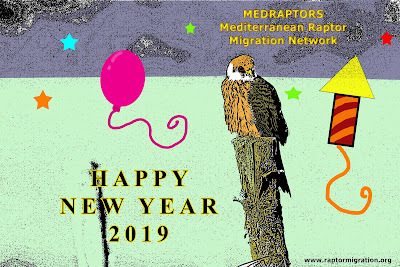 That is the only area of ​​international relevance for the migration of birds of prey in the Central Mediterranean area. A peculiarity that makes special and precious this territory but also a responsibility for everyone. 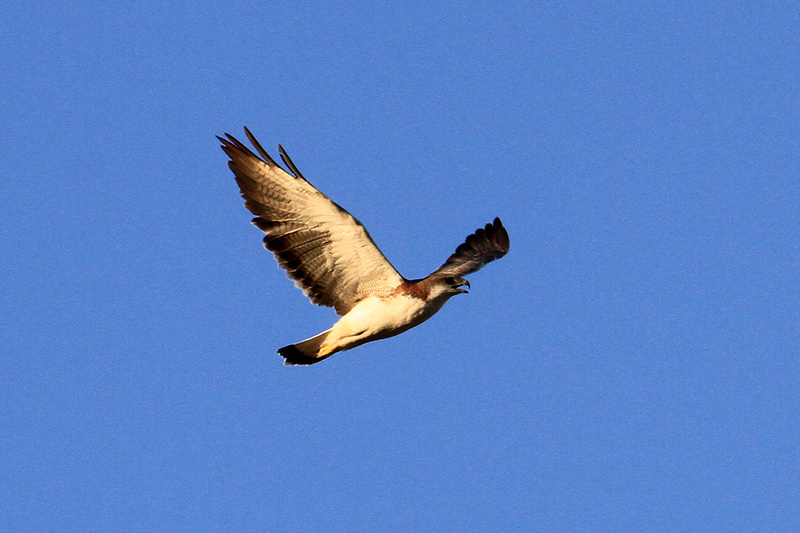 The last two days were amazing for raptor migration at the Strait of Messina. 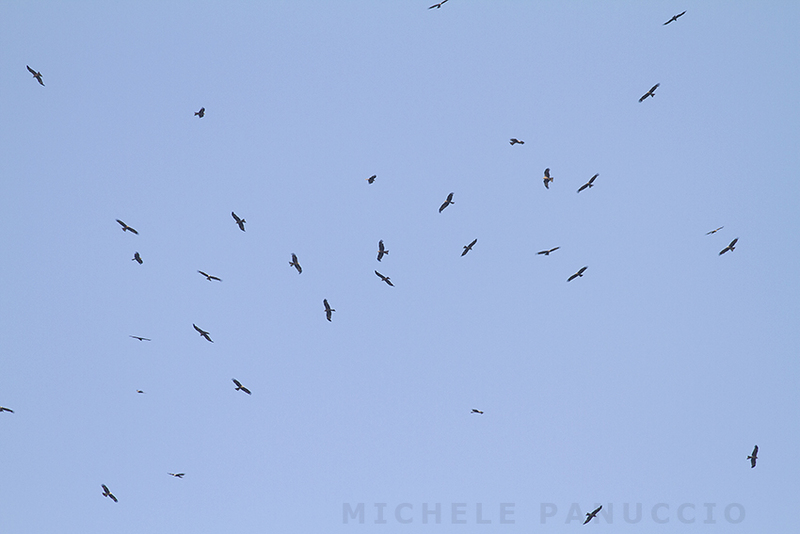 About 4000 Honey Buzzards were counted from our watchpoint. 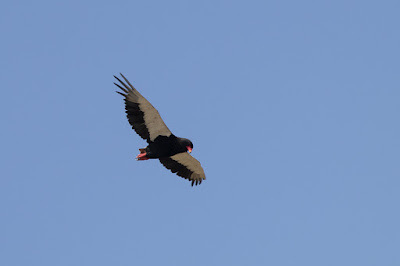 An impressive stream of soaring birds, also with several observed species. Here below the end of the day from our field station. Last two days were really good for migration at the Strait of Messina with hundreds of raptors observed from different watchpoints. 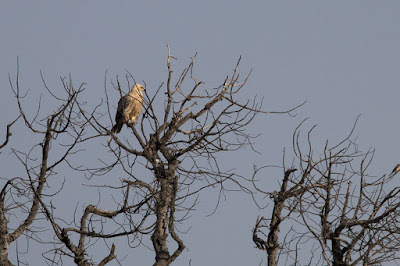 Most of them were Marsh, Montagu's and Pallid harriers but we observed also Booted eagles, Short-toed Eagles, Ospreys, Sparrowhawks and Black Kites, together with small numbers of Black and White Storks. 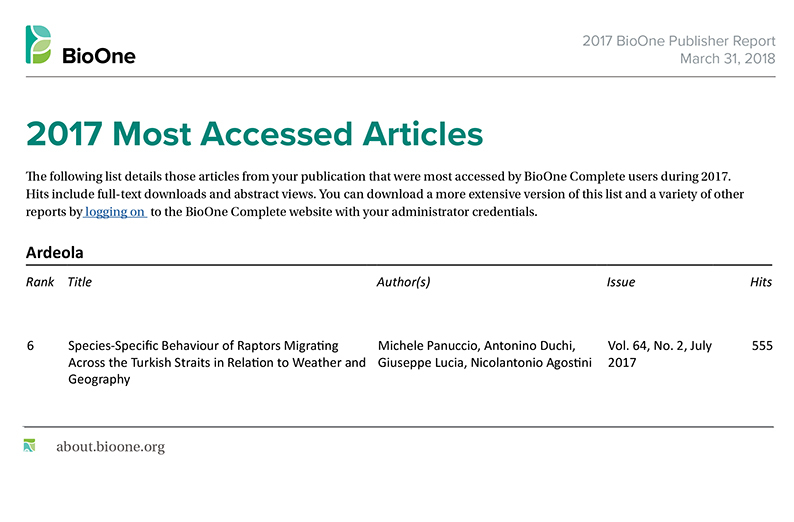 Two papers written by MEDRAPTORS' members appeared in the top ten of the most downloaded papers of Ibis (https://www.bou.org.uk/ibis/downloaded-ibis-papers-2017/) and Ardeola in 2017 (here below). 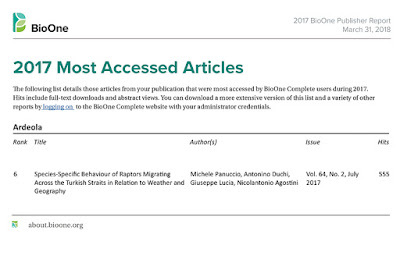 This is a great result highlighting the appreciation of ornithological community towards our research activity! Despite most of Black kites have already arrived in Italy our tagged kites are still in Western Africa. Even more, one of them is moving southward between Benin and Ghana and in the last hours this individual flew some hundreds km towards a southwestern direction. 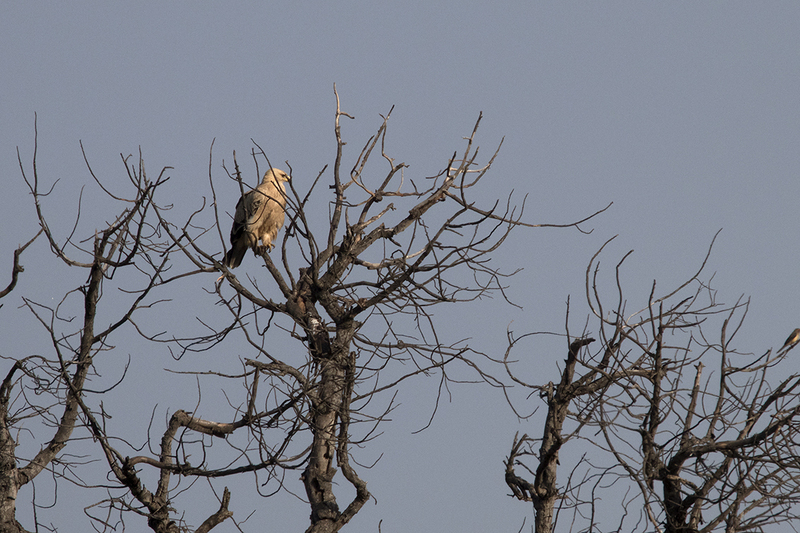 Both the tagged Black kites are immature birds and it is not uncommon that Palearctic raptors spend their first summer in the wintering grounds. In the next weeks we'll find out if they will come back to Italy this summer or not. 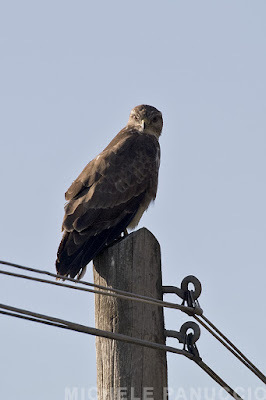 News from the Strait of Messina: another Imperial Eagle! 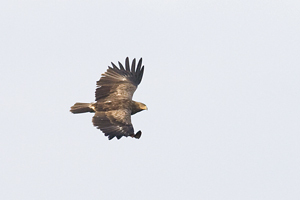 Another Imperial eagle migrated yesterday at the Strait of Messina (here below the picture taken by Giovanni Cumbo). 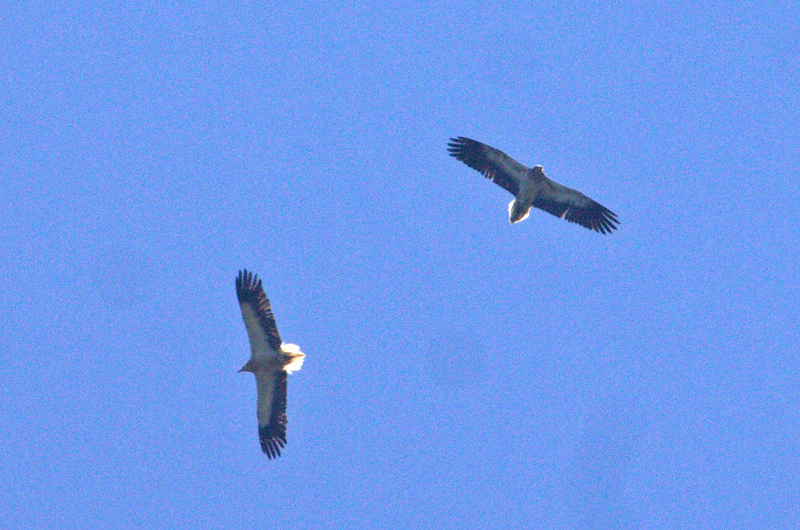 Is unusual to see this species along the Mid-Mediterranean Flyway but the passage of two eagles in the same season is excepcional! Probably these birds spent the winter in Sicily and now are moving back toward their breeding sites in Slovakia or sorrounding areas. A stunning Pallid Harrier! Weather is still perturbated with strong wind, clouds, rain and even snowfall! Impressive high waves are breaking against the shore. However raptors are passing the same. 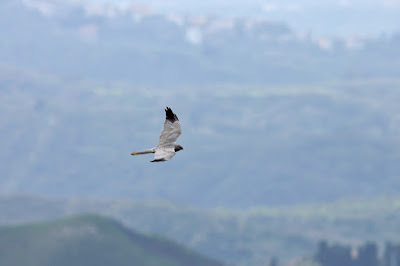 This male Pallid Harrier migrated today at the Strait of Messina together with dozens of Black Kites and Marsh Harriers (picture by Giovanni Cumbo). 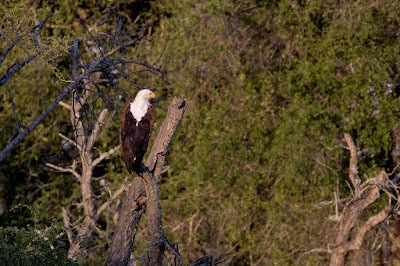 Eastern Imperial Eagle at the Strait of Messina! 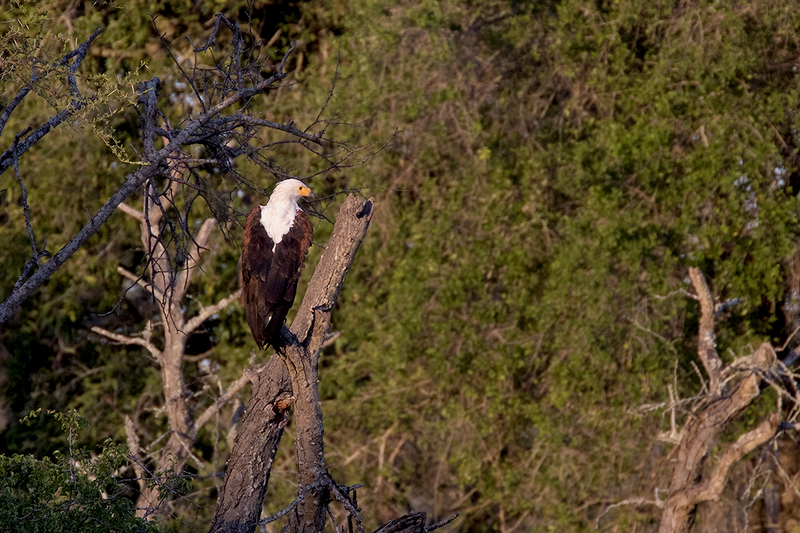 This morning a beautiful Eastern Imperial Eagle has passed over our watchpoint! An immature bird. A great sight! 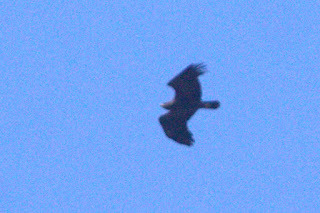 Moreover one Steppe Buzzard, one Goshawk, Marsh Harriers and Sparrowhawks. The spring is arrived and we are starting a new field season at the Strait of Messina. Our activity will go on from the 15 of March until the 25 of May on the continental side of the Strait in the Aspromonte mountain. As usual volunteers are welcome in Aspromonte, free food and accomodation will be provided also for this year. If you are interested send me an email. We take this chance to communicate to you that a new paper has been published with the results of our activity at the Strait. The research analysis was lead by the Flight Animal Laboratory of the University of Haifa and shows the effect of wind on the passage on migrants through a fine analysis of radar tracks. The paper has been published on Behavioural Ecology and Sociobiology journal (the title here below). Collaboration with other researchers and study groups is one of the aim of our project and any proposal is welcome. Becciu P., Panuccio M., Catoni C., Dell'Omo G. & Sapir N. 2018. Contrasting aspects of tailwinds and asymmetrical response to crosswinds in soaring migrants. Behavioral Ecology and Sociobiology 72(2):28. In December and January we perfomed road counts of wintering raptors in central-western Italy. 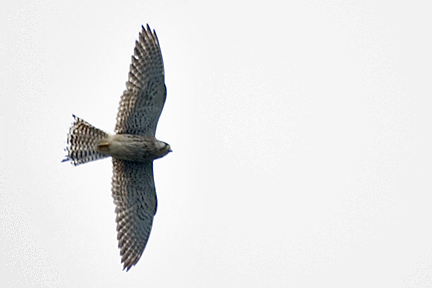 As expected the commonest species were Common buzzards and Kestrels, however several other species were observed. The most unexpected one was the Long-legged buzzard wintering in an inland area of Latium. Taking a first look to the results, the distribution of wintering raptors seems to be really disomogeneous with very low density across most of the investigated territory and a few patches with high density of raptors and well stuctured communities. These areas are located along the coastline whit existing protected areas. 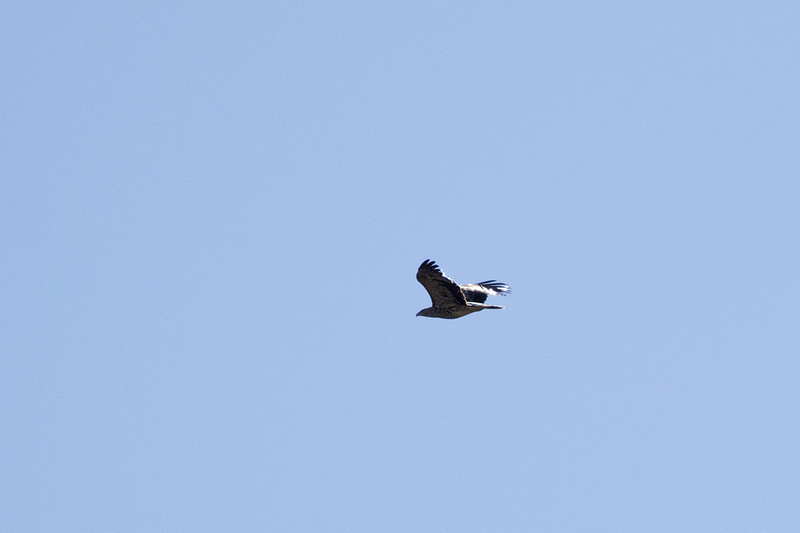 Here below one wintering Common buzzard. Pruscini F., Morelli F., Perna P., Mazzeo R., Cavitolo P., Bertellotti M., Catorci A. & Santolini R. 2016. 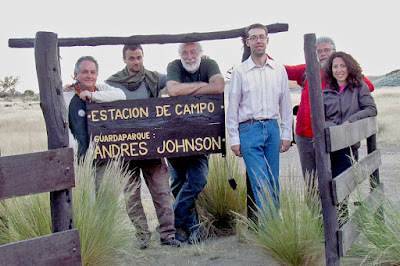 Roadside raptor surveys in Valdes Peninsula (Patagonia, Argentina). Hornero 31: 7-11. Here below a picture of the field team (from the left P. Perna, F. Pruscini, R. Santolini, F. Tardella, A. Catorci e S. Cesaretti) and a picture of a female Variable hawk (Geranoaetus polyosoma).